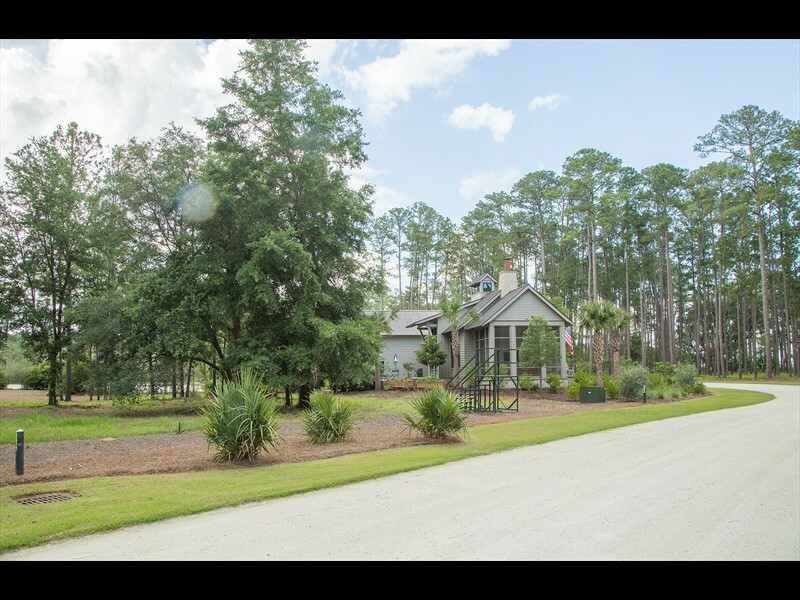 837 Old Moreland Road is located in Moreland Village of Palmetto Bluff. 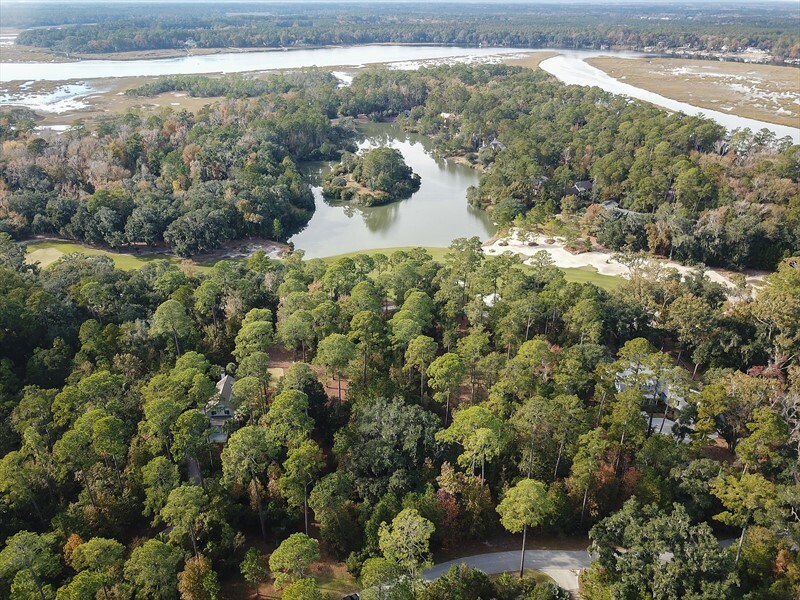 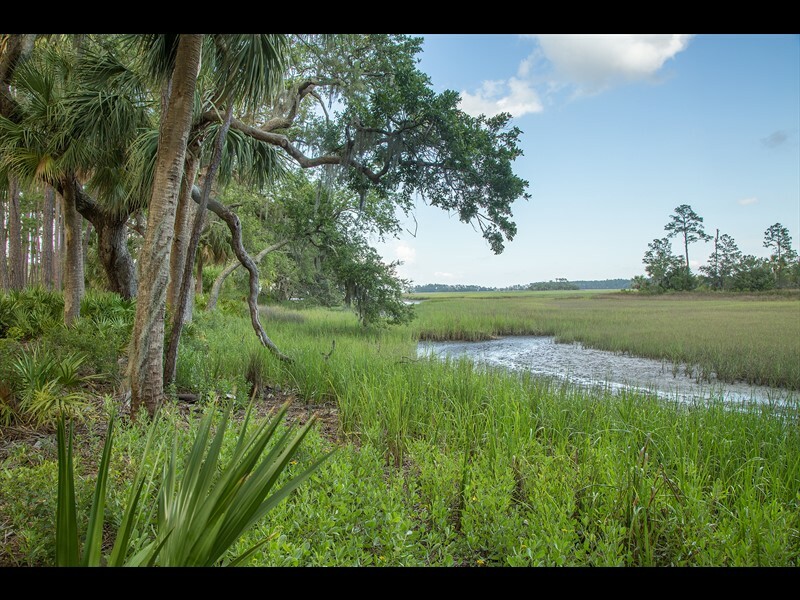 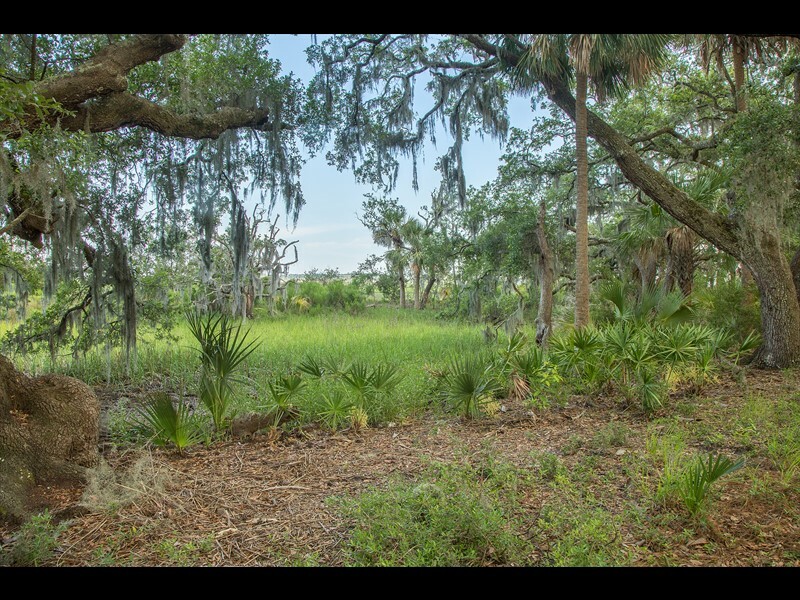 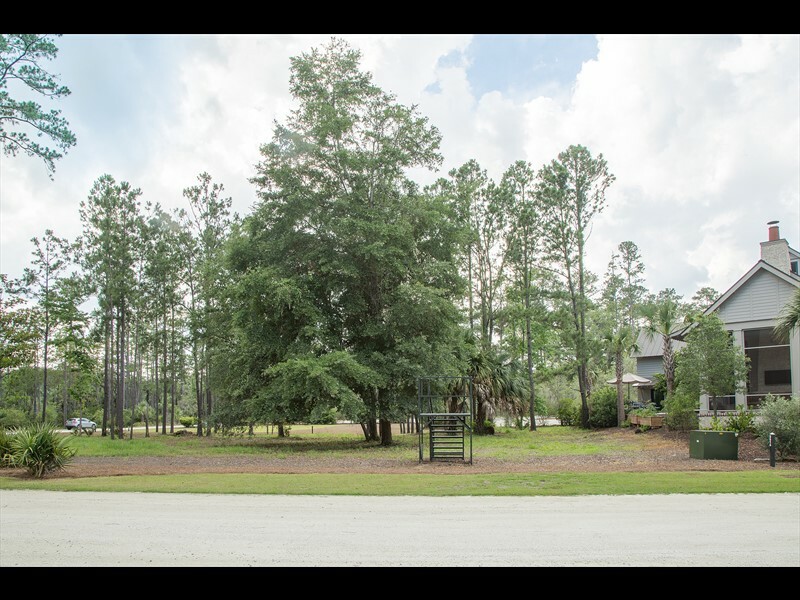 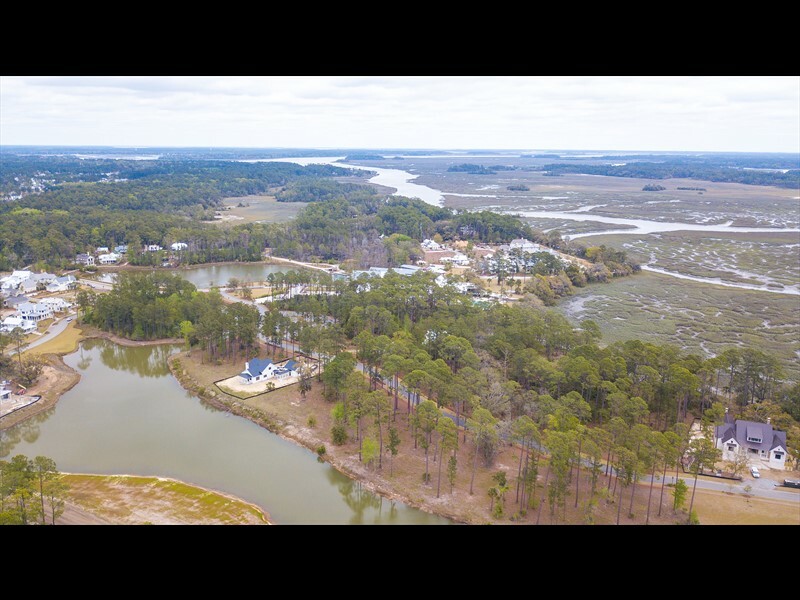 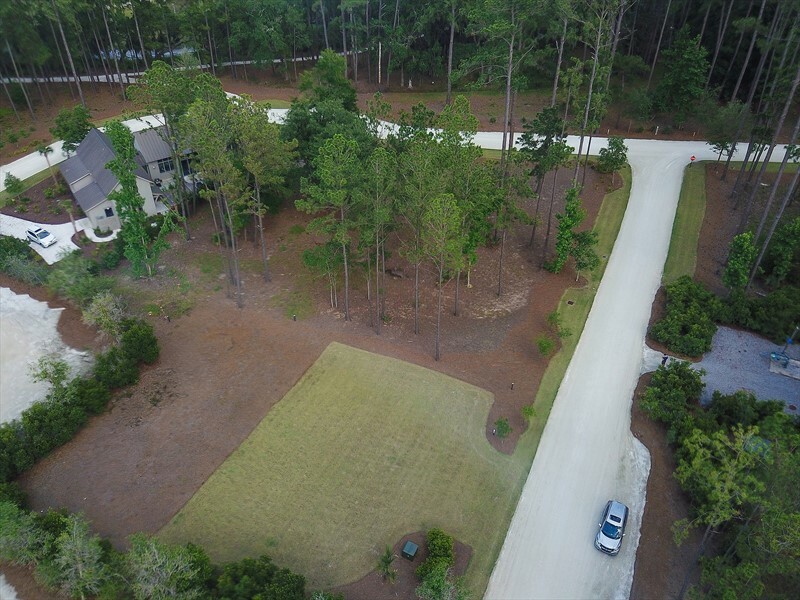 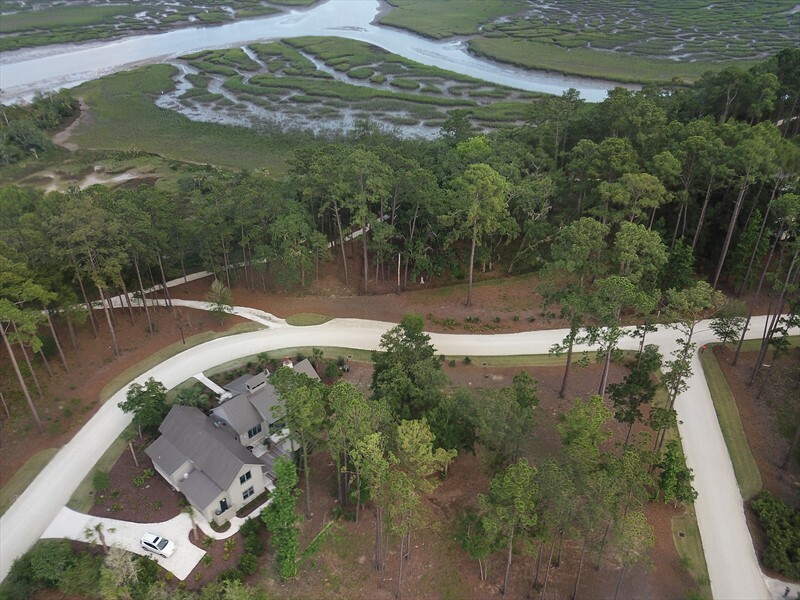 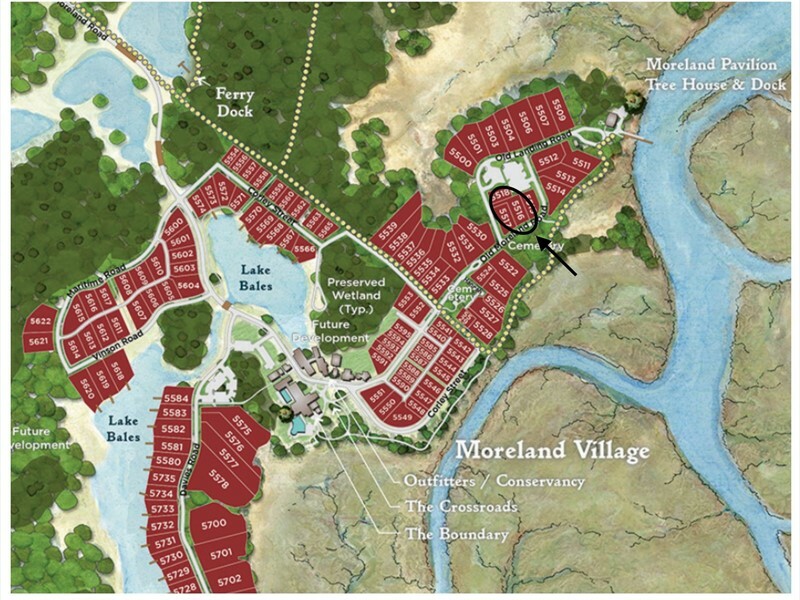 This .31-acre homesite offers future owners beautiful marsh views in an ideal setting to build a custom Lowcountry retreat with convenient access to the amenities of Moreland. 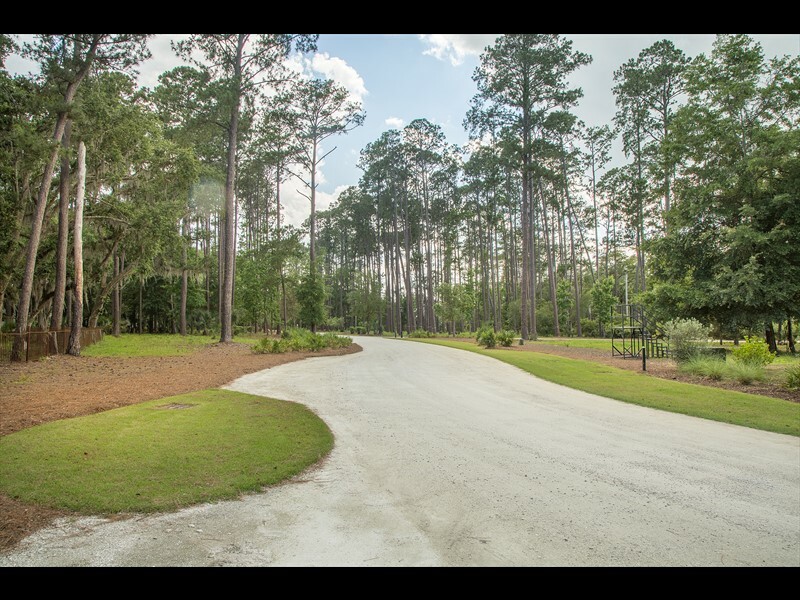 This homesite is within a short distance to pedestrian and biking trails, a community dock, and restaurants as well as the Boundary, a member-only amenity center with swimming pools, a bowling alley, an art loft and a fitness center for residents to enjoy.